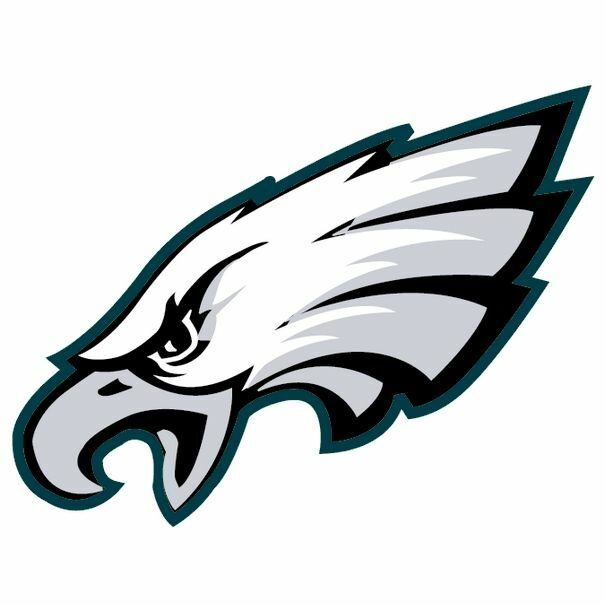 Get your chance to win two (2) tickets to see your Super Bowl Champion Philadelphia Eagles! The winner of these tickets will be sitting in row 2 of the mezzanine level for the November 11 game against the Dallas Cowboys. Tickets come preloaded with a $25 spending credit. Kickoff is currently scheduled for 8:20pm, but this Sunday Night Football game is subject to NFL Flex Scheduling Rules, and could potentially get rescheduled for earlier in the day. Only 200 raffle tickets are available, so be sure to buy your chances now before they run out!